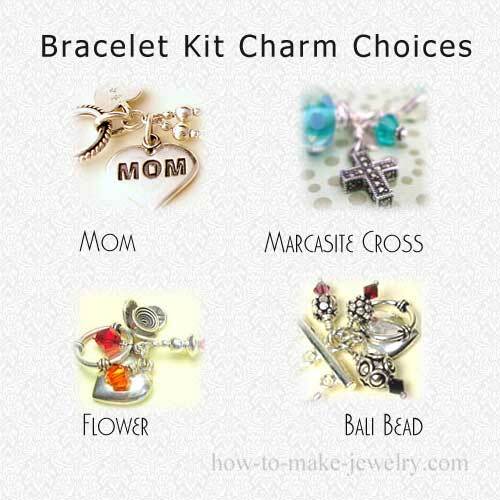 The Popo bracelet kit makes a one-strand bracelet using swarovski crystals, sterling silver beads, and sterling alphabet beads. Now taking pre-orders. 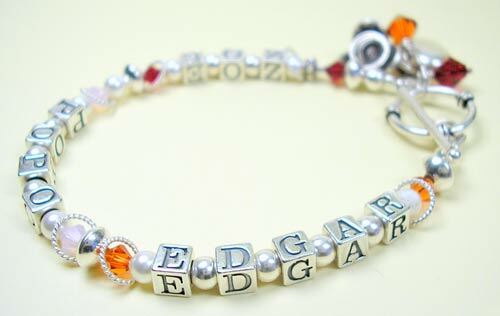 Sterling Silver Letter Beads : any names or words you like. If you add extra letters, don't write a book! Keep in mind that a bracelet is only as big as a wrist. Swarovski Crystal Beads in the birthstone colors. Or any colors you'd like (as long as they're birthstone colors that is). All other required beads and components (of course! What would a kit be without that?). These include wire, headpins, jump rings, crimps, 2 extra swarovski crystal beads for bead dangles, and sterling silver puffed heart charm. 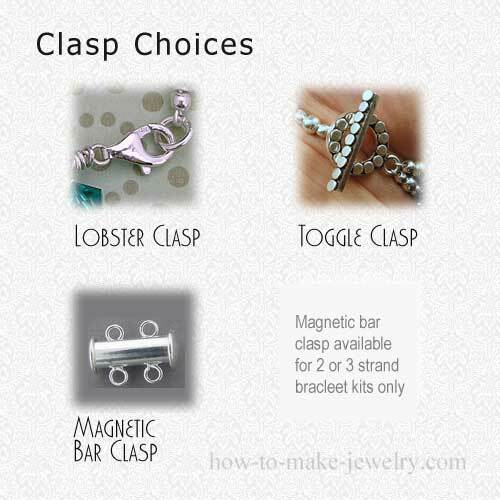 Step by step instructions Highly detailed instructions that walk you through the process step by step. Video tutorials : I'll have some videos available to watch online for the key techniques.